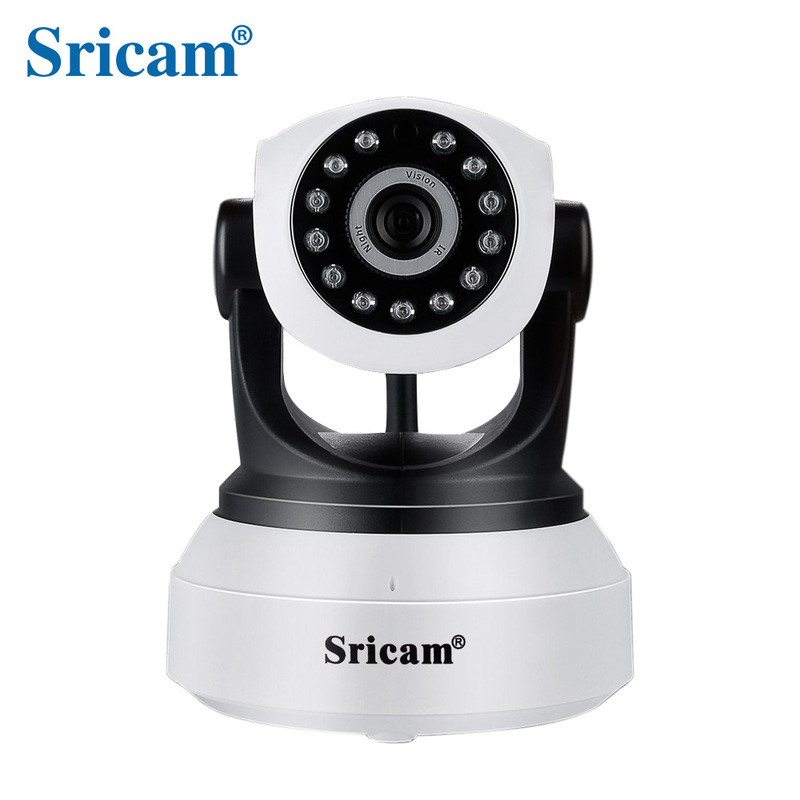 Successfully Added Sricam SP017 720P Home Security IP Camera Wireless WiFi Camera Night Vision CCTV Baby Monitor EU Plug to your Shopping Cart. Audio Output: Built-in Mic & Speaker. Input /Output: Supports two-way audio, Built-in Mic & Speaker. TF Card Record: Support 128G TF card(SD Card not included). Special function: Plug and play for Smartphone, P2P. Infrared Light: 11 pcs IR LEDs, Night vision function.